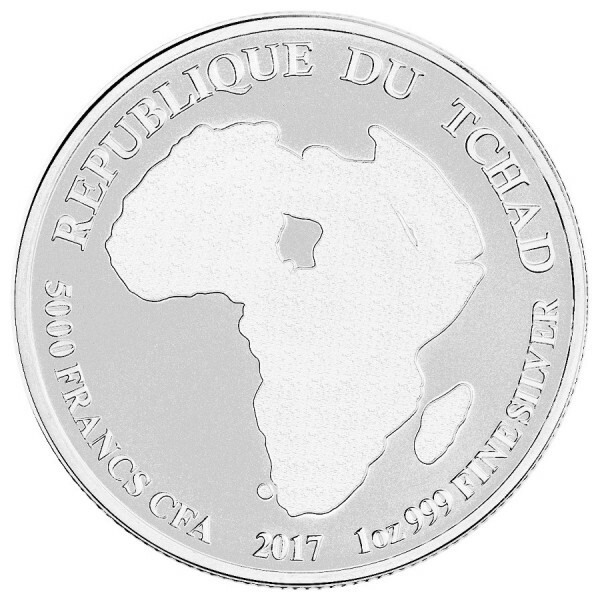 The 2017 Republic of Chad Lion Silver Coin is the 3rd release in the popular African Lion's coin series. 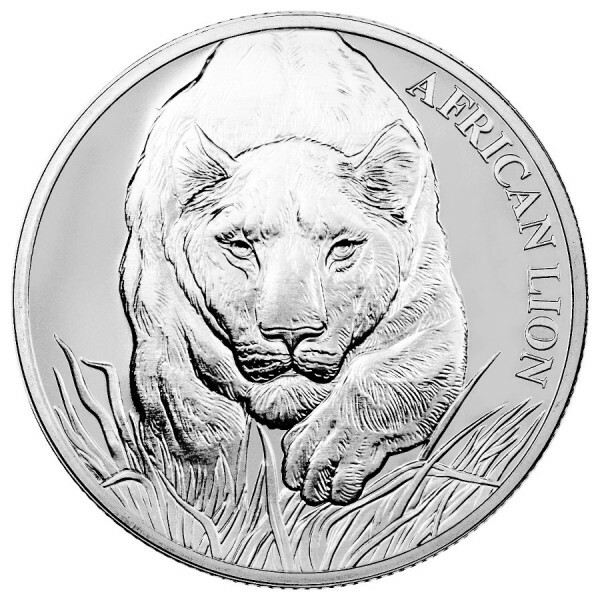 The 2017 design features a lioness peering directly into the eyes of the holder as she creeps through the african savanna. She holds her head low, ready to pounce at any moment. This beautiful piece is struck in .999 fine silver and design changes every year. Coin comes with Certificate of Authenticity and mintage is very limited with only 50,000 pieces world wide!